Check out new music from rap superstar Wiz Khalifa as he teams up with rapper Currensy. 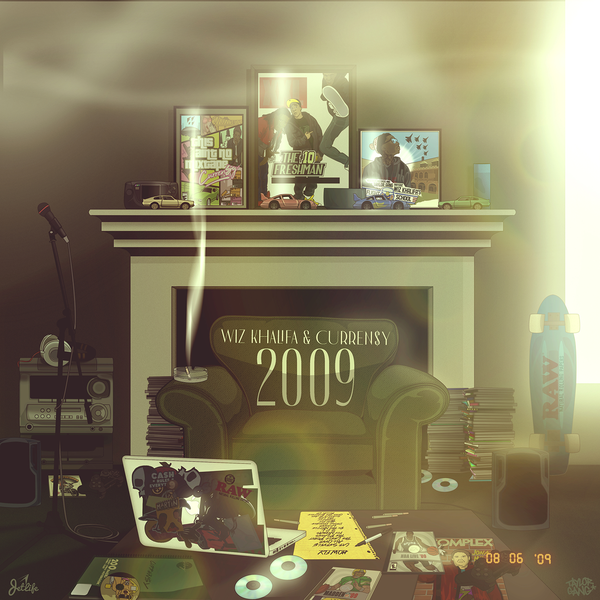 Listen to & download their joint album ‘2009’ in its entirety via Apple Music. Get into their collaborative effort which features appearances from Ty Dolla $ign & Problem below.